Over the past couple of weeks, I had crafted a few of my finer moments in courage. Of course, I had said that with certain degree of sarcasm. After visiting Honeymoon Island, Florida, three different weekends, I had stepped on a flounder each time wading in the shallow surf. Reflecting on each moment, I had echoed the same surprise. My visceral reaction had channeled Nathan Lane from the movie Bird Cage. Okay, maybe that was over the top but, unbecoming of the stoic nature of an adult male none the less. Perhaps, childhood memories of living in the Bahamas had etched into my mind the larger than average, stingrays, eels and barracudas. All three of which had cruised in similar shallow waters. Maybe psychological closure had played a role in this fear. Whether Monty Python and the Holy Grail’s killer rabbit or Ridley Scott’s Alien, each had projected a fear of the unknown with frame and shadow. Hiking recently in northern Florida, I had come across two snakes on the same trip. The first, a constrictor, had rustled back into underbrush with my advancing. The other, a three foot diamond back, had laid just off the trail on a hillside. Both had expressed no aggression, but what of their brethren down the line? While pacing through the low lying brush, I had recalled the quote,”Don’t you tread on me?” The snake on that flag had seemed really pissed off. Jogging with a friend a couple weekends ago, a biker had proclaimed a bear on the trail. After slowing down, a young lady in pink had mentioned the animal moving back into the woods. After watching a YouTube video of a bear rushing a hunter in a tree, I had thought,”Oh well.” This weekend, I had caught a passing glimpse of this bear on the first leg of the trek. Returning back the same way from jogging, I had run across the same Florida brown bear. It had decided to cross the trail during my approach. At this point, I hadn’t stored enough energy to even care. I had focused on more pressing matters like the sun, pain and hydration. Luckily, the bear had moved back into trees. As with all things in nature and the trail, it had earned a respect and a different perspective, just a matter of not freaking out with fear. 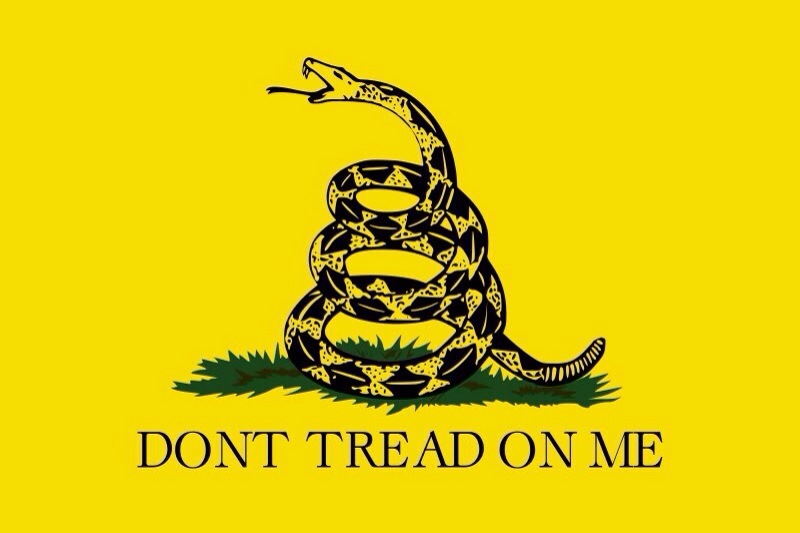 This entry was posted in Travel and tagged "Don't you tread on me! ", Fear, Travel. Bookmark the permalink.